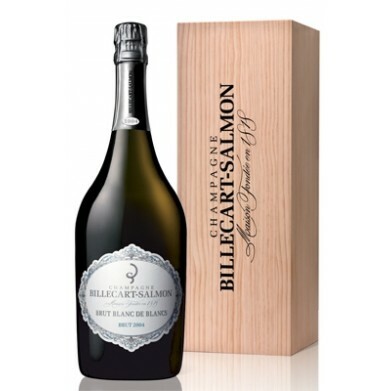 BILLECART SALMON BLANC DE BLANCS VINTAGE for only $205.99 in online liquor store. Wine Enthusiast -Champagne, Champagne, France - "A beautifully crisp wine, very mineral, with its citrus and green apple flavors given a fine texture of bright acidity. It is still so young, with just a hint of toast to show some maturity. The finish is shockingly fresh."